Following our prediction for Lily’s downfall three days before they shut their doors, it has emerged that the company has been investigated for months on the charge of misleading consumers through false-advertising. 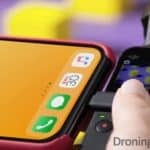 DroningON has been contacted as part of the investigation. After the news of Lily closing down just a few days ago, there has been a media storm concerning the investigation by the San Francisco State Attorney’s office. The case focuses on the promotional video used to attract customers to invest in the pre-order campaign. A 30 page PDF has been released by the Superior Court Of California. The document detailing the case is titled ‘The People Of The State Of California vs Lily Robotics, Inc’. 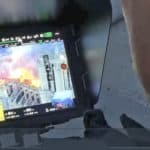 The document describes the background of the Lily project coupled with the success of the promotional video, but then explains in detail how Lily failed to disclose that the video had been shot using a DJI Inspire (worth $2000+), a manually flown dual-control, top specification professional drone. 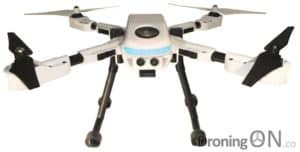 False advertising based on the false and misleading Promotional Video that is used in order to induce customers to purchase its camera drone. Theft by false pretenses by using the false and misleading Promotional Video and other false representations to obtain money from pre-order customers. Violations of the Federal Trade Commission regulations governing shipping representations and delays. 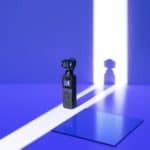 From the very start of the campaign, it was clear to industry experts that the Lily marketing promotional video was simulated, but for the regular consumer it was a jaw-dropping preview of a product that they needed to buy, it resulted in over 60,000 orders being placed and the video itself becoming the ninth ‘Most Watched’ video on YouTube for May 2015. In questioning with Lily via their Facebook page back in May 2015, we clearly posed the question to the company to which the response confirmed officially that the Lily promo was filmed “…using Lily”. 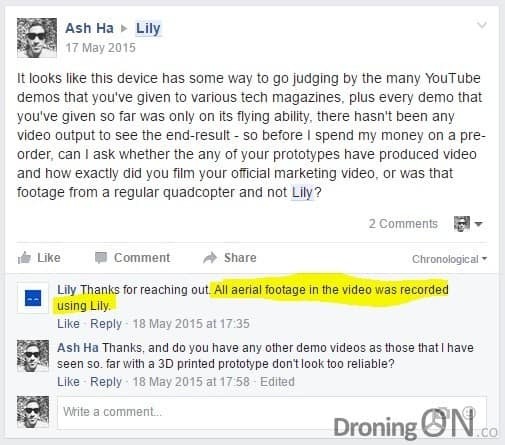 A question posed to the Lily team back in 2015 by DroningON concerning the authenticity of the promotional video, in which Lily respond to state that the footage was all captured via a Lily drone, this is virtually impossible. The promotional Lily video was produced ‘Brad Kremer‘ from ‘CMI Productions LLC‘, the company were clearly proud of their association, as demonstrated by their Facebook post (which after this article was published, CMI Productions deleted from their Facebook) from December 2015. 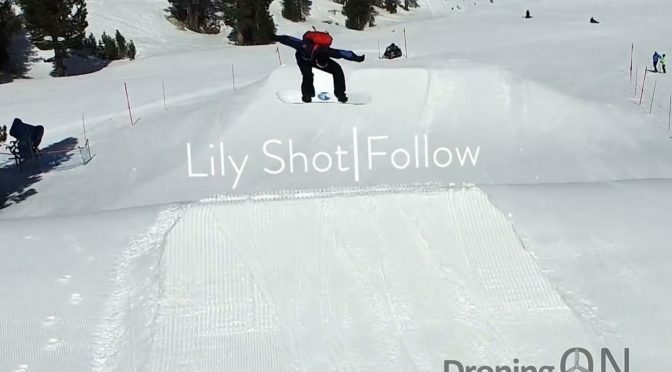 A post by CMI Productions, proud of their association with the faked Lily promotional video. His association with the faked Lily promotional video may result in him being branded as one of the most ‘notorious’ as well following the release of an email chain between Antoine Balaresque and Kremer (CMI) the director, demonstrating that CMI were aware that the promotional video was misrepresenting the product. Kelly also made comments to Forbes magazine in relation to the promotional video but failed to mention the use of GoPro cameras or the DJI Inspire. Page 23 of the document describes how the pre-order funds were in “cold storage” and therefore not being utilised to run the company. But the numerous shipping delays demonstrate a violation of the ‘Mail Order Rule’ whereby a seller must obtain a buyer’s express consent when shipping of a product will be delayed beyond 30 days. Lily at no stage collected an ‘opt-in’ from consumers and therefore have violated this law. It is hard to believe that Lily could get such a glowing reference at such an early stage in development, but tech-magazines rarely report on the reality, nor have the expertise to provide a considered or expert perspective, they merely report on the dream. Eye-brows began to raise further with suspicions that Lily was perhaps not quite the polished product, fortunately critical news agencies such as ‘The Guardian’ managed to get some testing time and provided an honest verdict. During the most basic of testing, Lily simply did not do as instructed, the ‘autonomous’ drone even crashed on a few occasions. We have been contacted by the San Francisco prosecutors dealing with the case against Lily, we have nothing to report publicly at this time but will update our readers as soon as we are able to do so. We will assist the state attorney in any capacity in order to help ensure that funds are returned to pre-order customers. We believe that our coverage and reporting of Lily during the past 12 months will be beneficial to the case. Be sure to subscribe to our social channels on Twitter and Facebook for the latest information. You can download a copy of the legal documentation in relation to the case against Lily via the following links. Pre-order drone campaigns are flooding the market and Lily will no doubt be made an example of by this legal case, emphasised by the following statement within the court document. 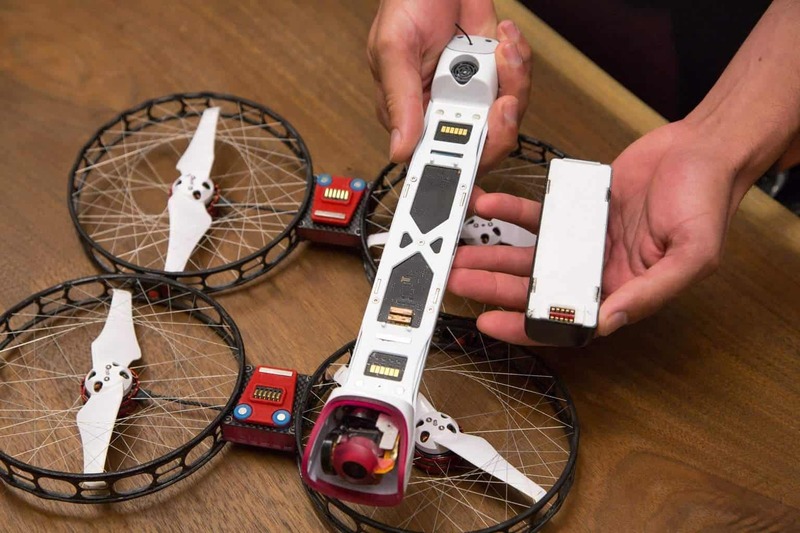 For customers with a pre-order currently placed on any drone project, consider the scenario with Pocket Drone, Zano and now Lily, then question whether you can afford to lose your investment. 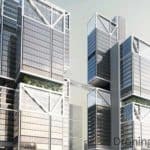 Whilst Lily stated that the ‘cold storage’ of pre-order funds would protect them, there is speculation that the funds may not be returned to customers quite as easily as first hoped. 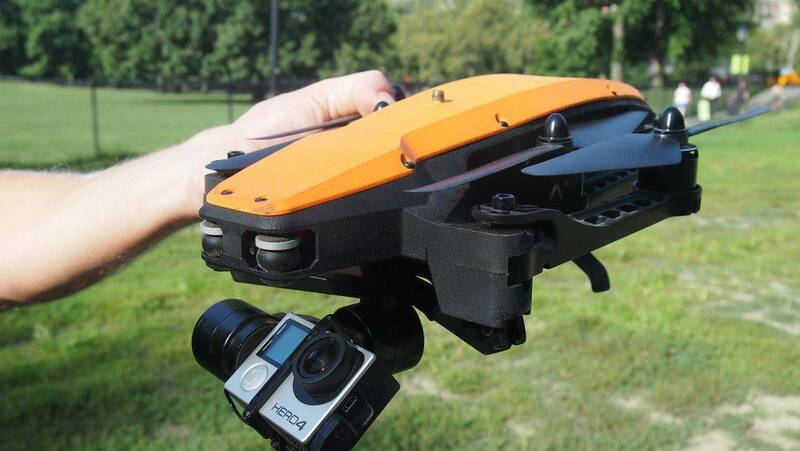 At this time, we are concerned by pre-order projects Staaker and of course Plexidrone. Both have suffered from delays and are still yet to demonstrate any viable progress nor to illustrate success for their key selling features. 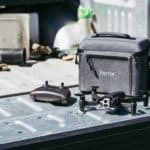 Staaker in particular boasts being “the worlds best tracking drone”, and yet we are yet to see footage in which the subject being tracked is central. When we questioned this with Staaker, we were banned from commenting on their posts. Snap from Vantage Robotics is another to keep watching closely, whilst we do consider this drone to be viable, it is overpriced and has been delayed on two occasions. Vantage Robotics may find themselves in a similar situation as Lily, with a lot of work left to do but no money left in the bank. Join the DroningON Discussion Group if you’re an ex-Lily customer, or a current pre-order customer for Staaker, Plexidrone or Snap.